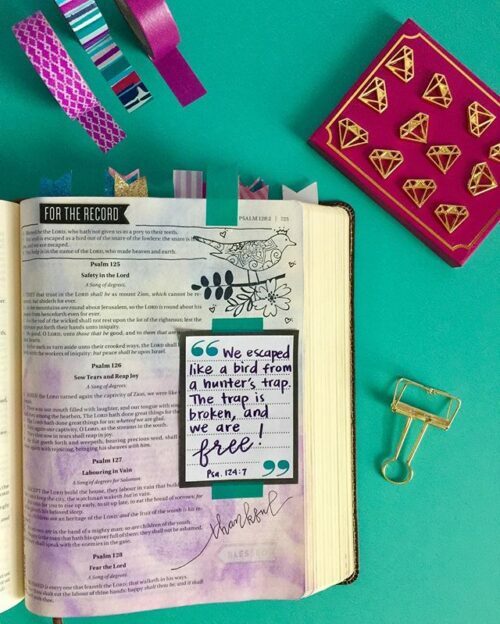 View Cart “Couture’d Journals: The SLAY Collection” has been added to your cart. Are you comparing yourself to others or putting yourself down? If so, you are not alone. As a young lady, you are going through a lot of changes in your body. And, as your body changes, so does your image of yourself. It is not always easy to like every part of your looks, but when you get stuck on the negatives it can really bring down your self-esteem. Written by a woman who was teased for being “skinny” throughout her life, this journal will encourage you to use your creativity to keep your mind positive. 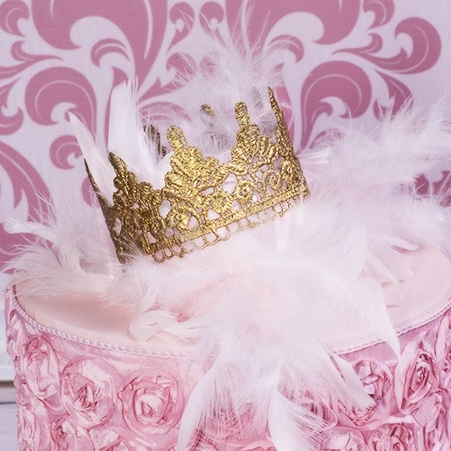 Prepare yourself to step into your Queendom! I wanted to let you know your book was amazing. I could not put it down the book once I picked it up. I have stepped into my Queendom. Today I walked into school with my head held high and my favorite pair of earrings on. I felt as confident as I could be. I have never walked through the hall alone and still be happy but today I did. I got compliments,(not the first) but unlike usual I did not refute them or try to balance it out with a negative comment of my own. I embraced it, because as you said their are no ugly women. I made my self the list of features I like about myself (from the charts in your book) and I would think on that if I started to lose my confidence, but the most helpful thing I did was smile. I found out my smile is beautiful, it makes others want to smile, and the joy spreads contagiously. It was great. You have made an impact on me that I will never forget. I want to live every day as I did today. You’ve come a long way baby! 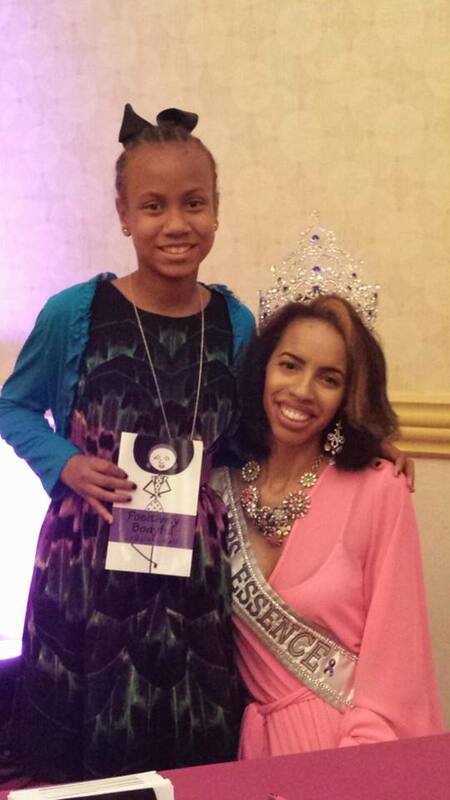 I am so proud of the author because I knew her before she stepped into her QUEENDOM keep up the good work. This is a must read for anyone with low self esteem. I will have all of my daughters read this book. THANKS SIS may God bless your endeavors. All in all, I really enjoyed reading it, it was easy to read also and easy to follow. You did an amazing job! I have another girl at school that needs to read this book. You are the bomb.com. Thank you for writing this. I LOVE this book! 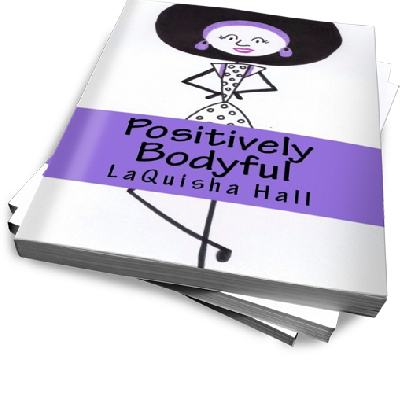 Mrs. Laquisha Hall book, Positively Bodyful is positively AWESOME! In this book you can write down your thoughts and she gives you some fun activities to help build your self esteem. This book gives great tips and girls who are insecure about their body should definitely read this!!! 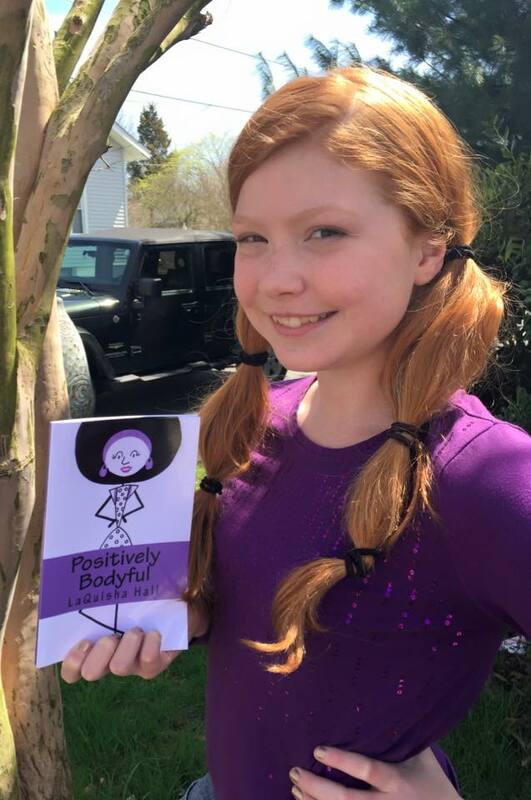 Positively Bodyful Empower Readers to Love Themselves! 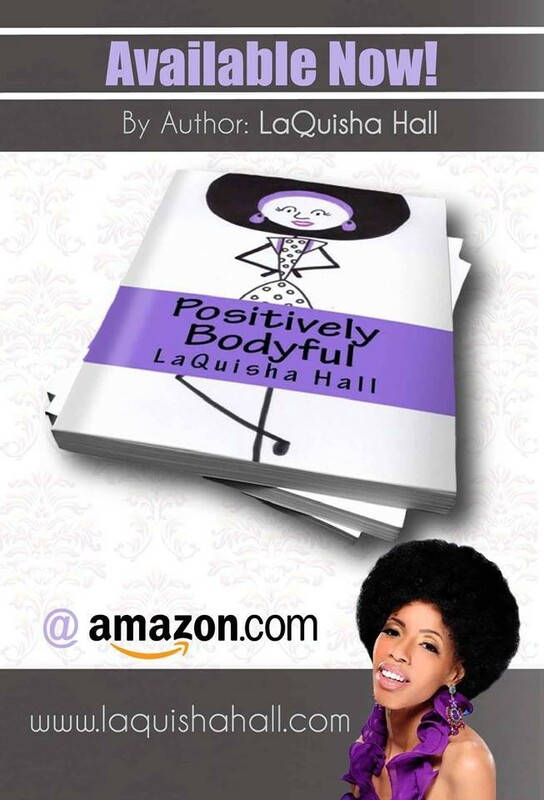 Positively Bodyful is a powerful book on several levels. 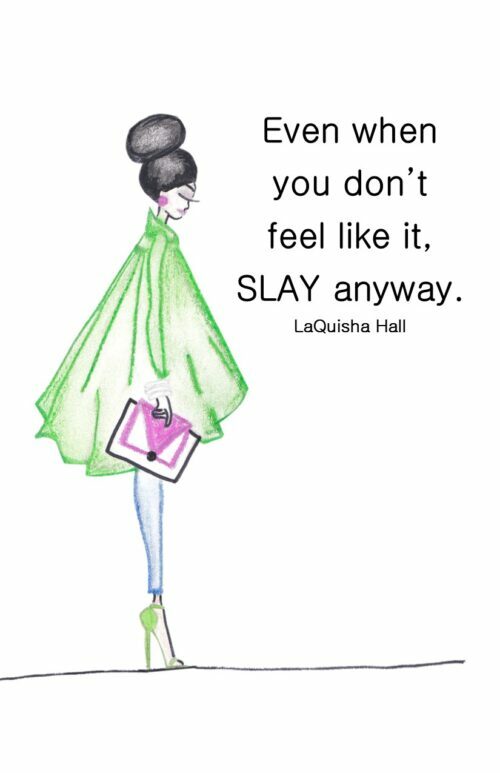 LaQuisha Hall empower readers to love themselves, love others and live their best self possible. After reading LaQusiha’s book I knew it’s exactly what my 10 year old daughter needs to read as she rapidly approaches her teens. Positively Bodyful is a blueprint and roadmap for building confidence in young girls as they grow to become young ladies and ultimately women. 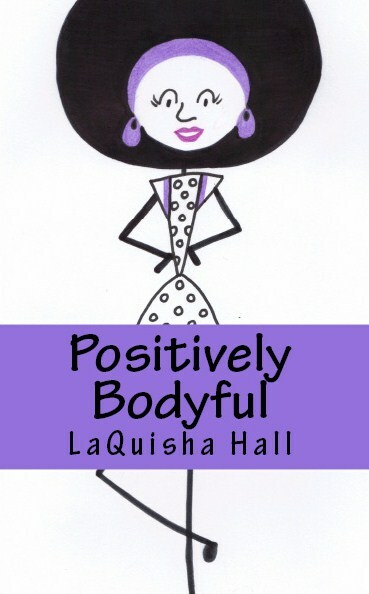 I highly recommend Positively Bodyful, its a life changing work of art for the mind, body and spirit. This book was initially for my eleven year old daughter Aanya. She began reading it alone then at some point she shared an activity with me that she found in the book. From that moment on, I was totally engaged in Positively Bodyful and found it just as beneficial for me as well. It became an interactive activity for she and I to bond. My daughter would answer the questions asked in the book was and I was able to share past fears about my own body image with her that I have since overcome. It was a truly memorable time that she and I will cherish forever. 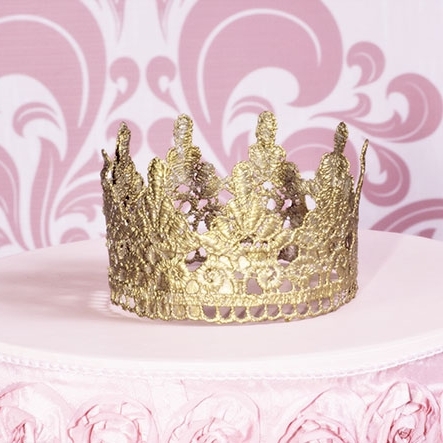 I can truly say this book allowed us to step into our Queendom! This is a great book. It makes me look at myself differently. We all don’t look like the Kardashians, even they show different shape, sizes, and personality. We all can’t be a size 7. As we get older or have children or look at others who may struggle with self images we should be glade for one another they made it another day. Hats off to this young lady! After reading the book Positively Bodyful I thought it was really inspiring and could help a lot of young teenage girls. A lot of young girls could relate to this book. When the writer of this book started to talk about how she was picked on for being really skinny, many girls can relate to that . The book talked about how to get through the hard times and to over come all the negative things that make you have doubts about yourself.